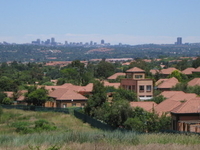 Travelers are voting Heathfield, Kensington and Randburg as the best of 3 neighborhoods in South Africa. Want more? 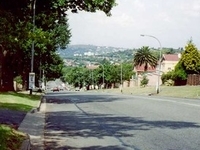 Check out our map of neighborhoods in South Africa or this 1 neighborhoods in Cape Town.